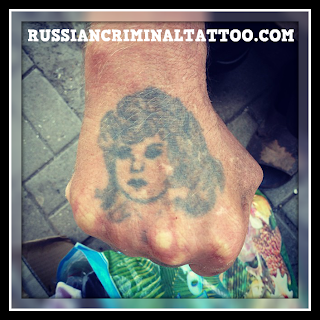 This tattoo of Alla_Pugacheva was made in 1960th. 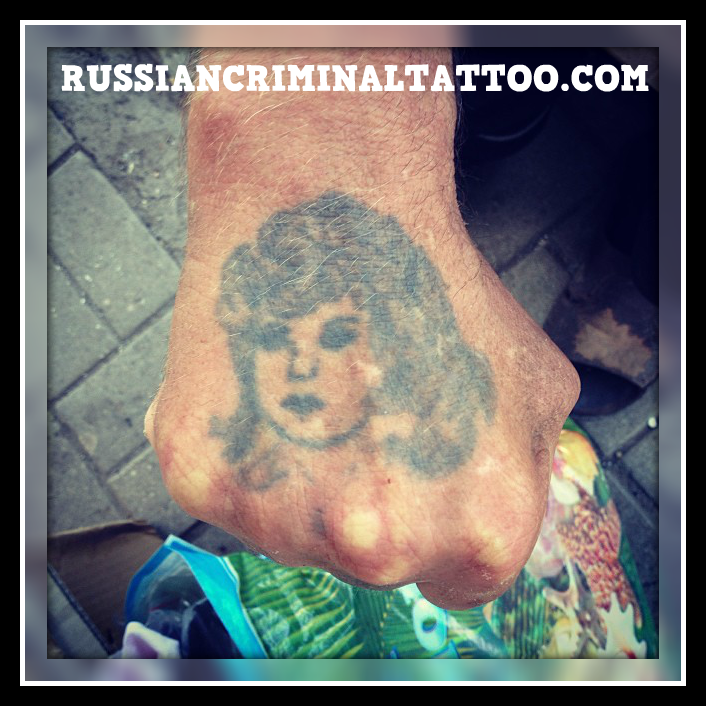 Owner of tattoo was 44 years in prison. Now he sells glasses. With such tattoo people soon will not remain. National Geographic is also understood.